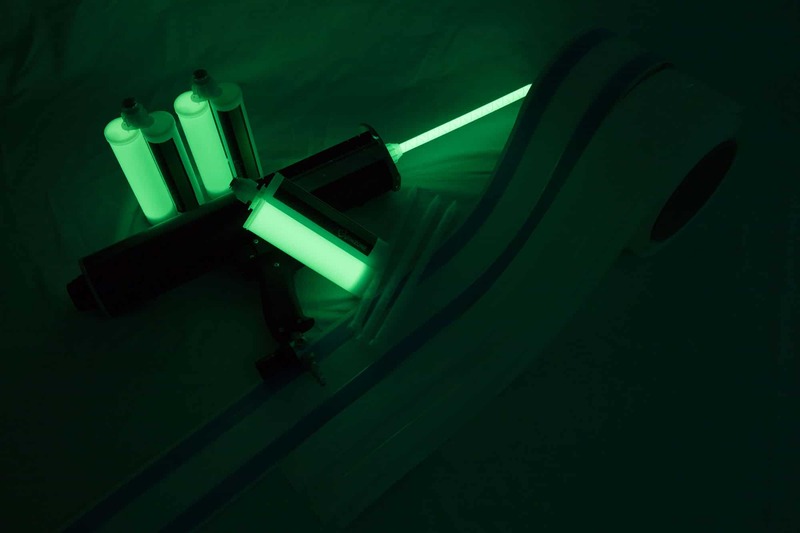 Featuring the latest photoluminescent technology, products marked by “Powered by GlowZone” is backed by quality, technical expertise, and extensive research and development breakthroughs. 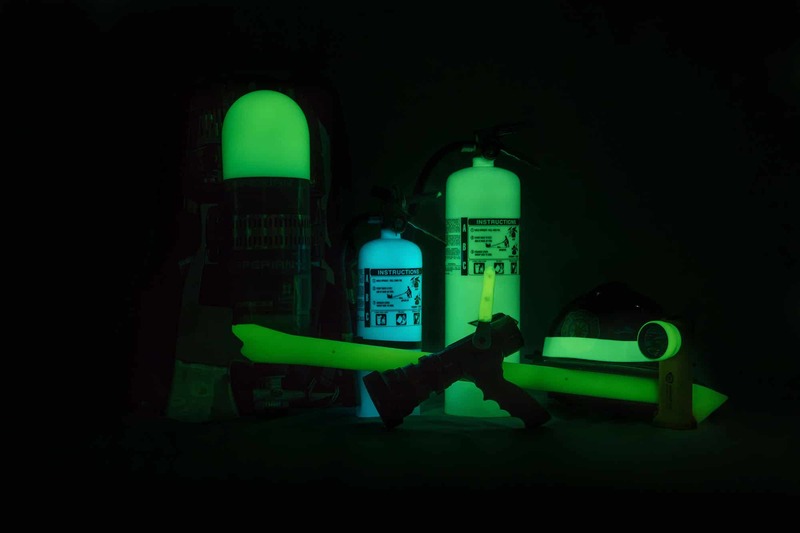 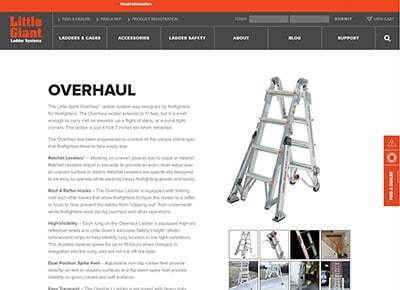 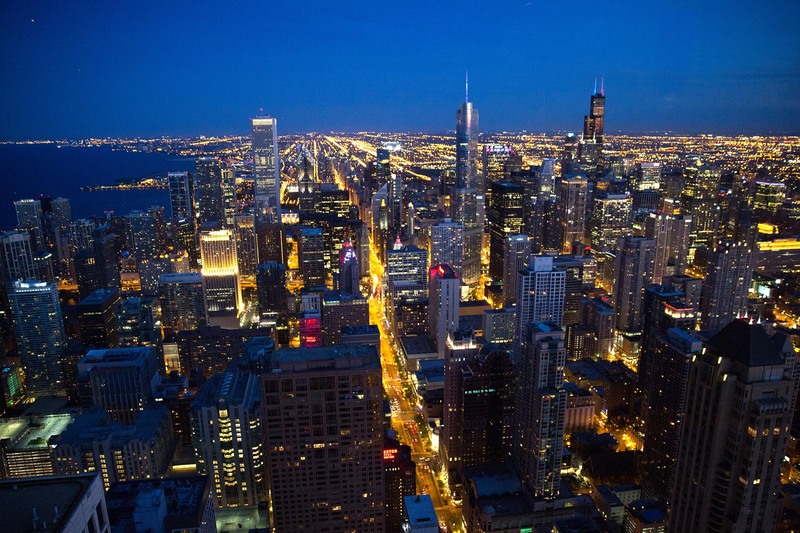 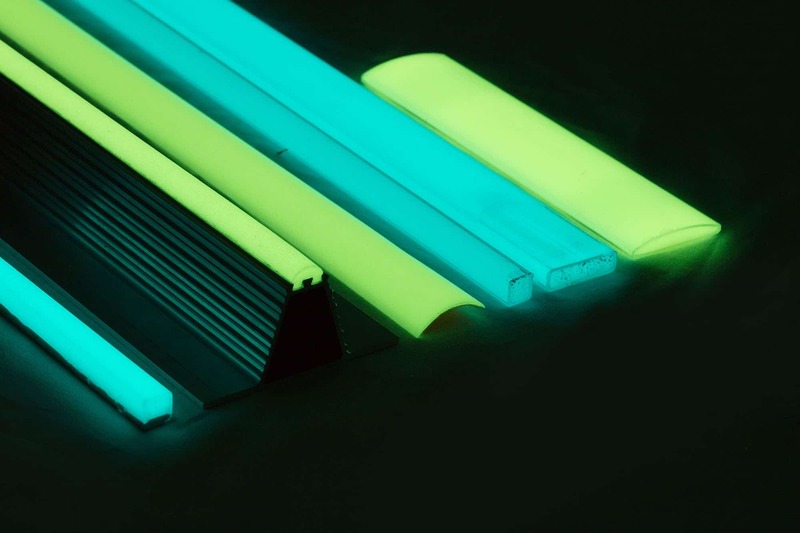 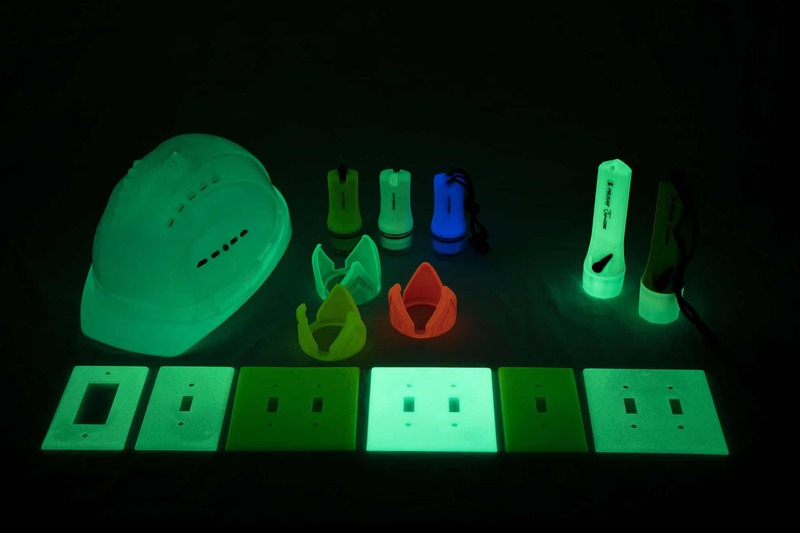 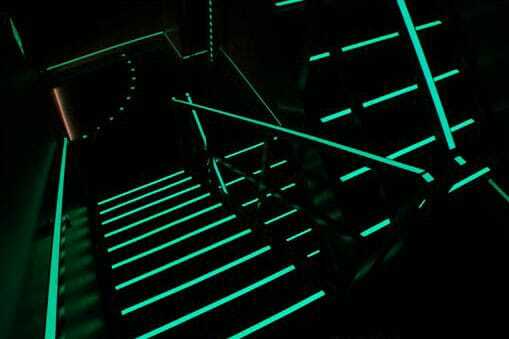 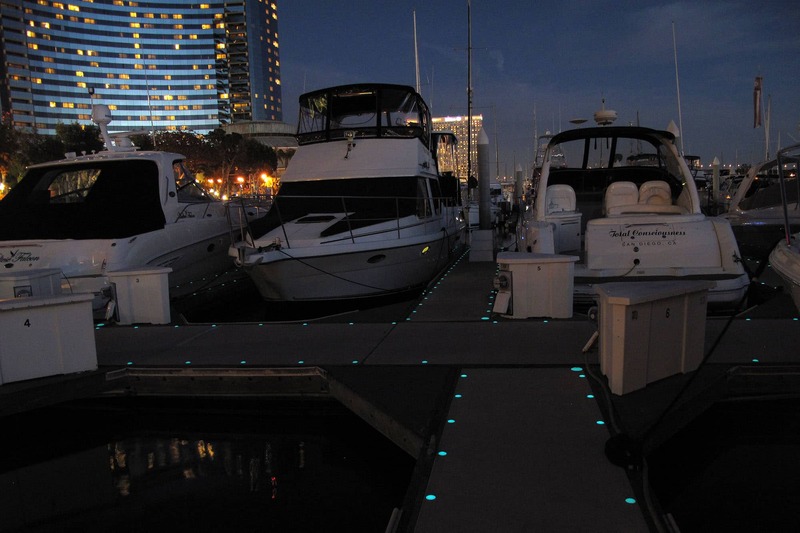 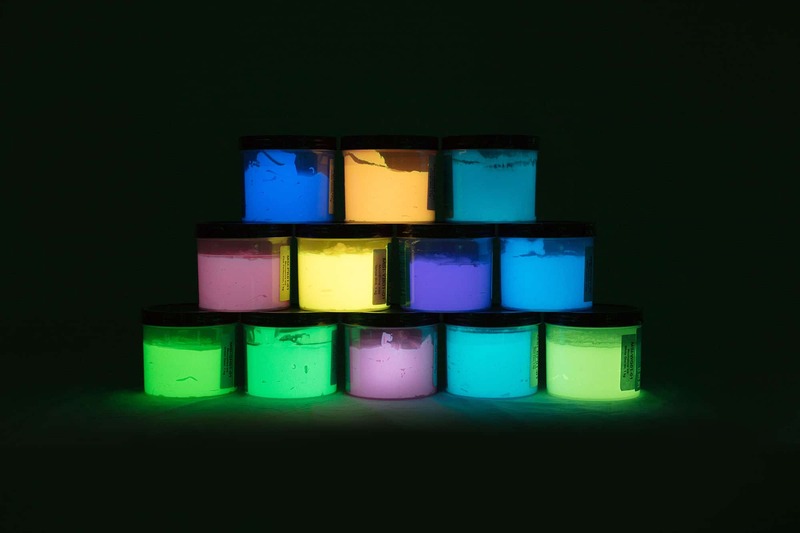 Using our products not only ensures the safety of others, but also means you can trust that our products contain the best photoluminescent technology available. 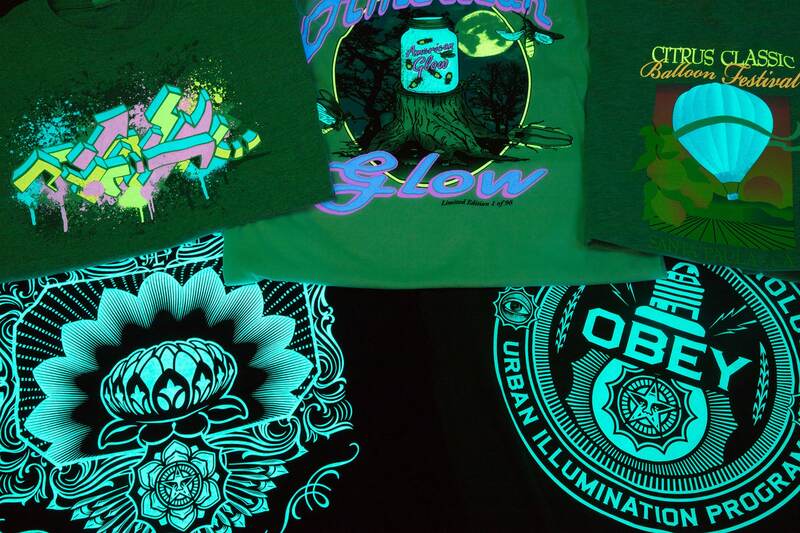 What do you want to glow? 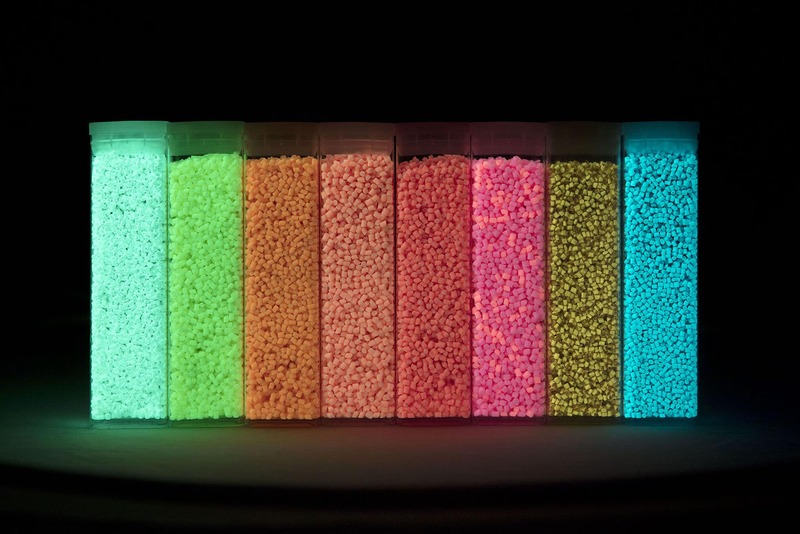 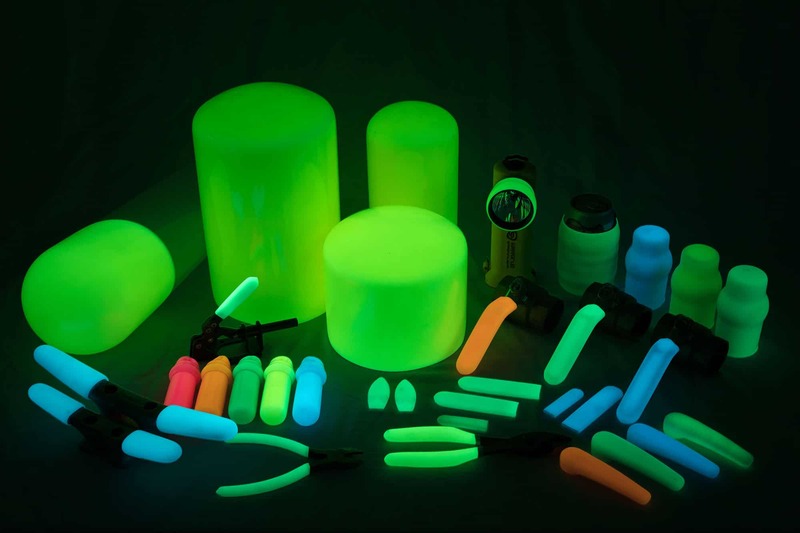 Challenge our R&D team to add value by integrating our versatile photoluminescent (PL) technology into your products. 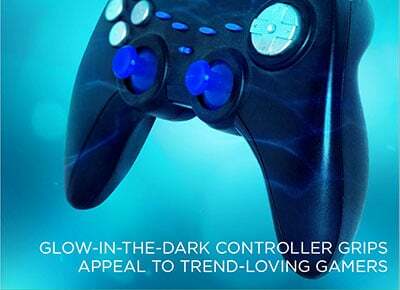 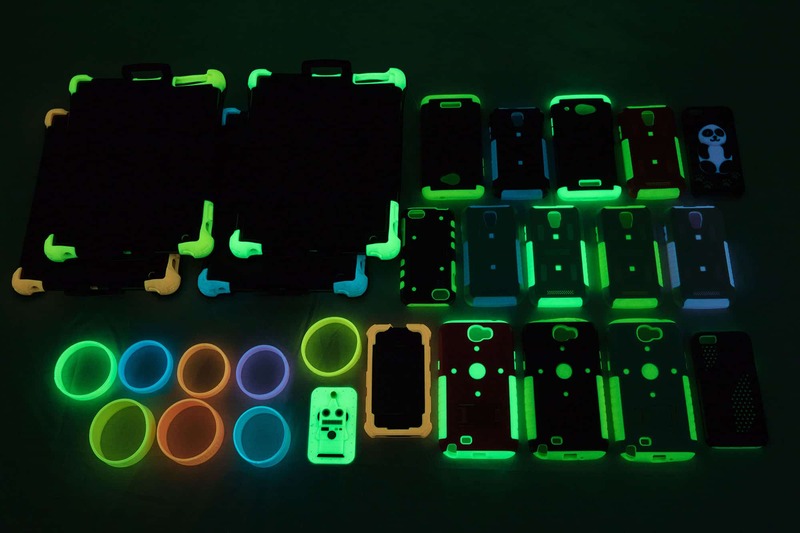 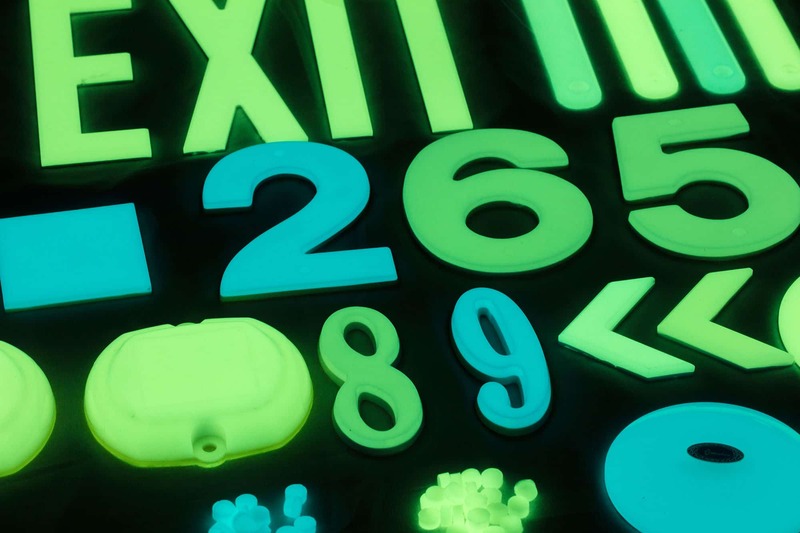 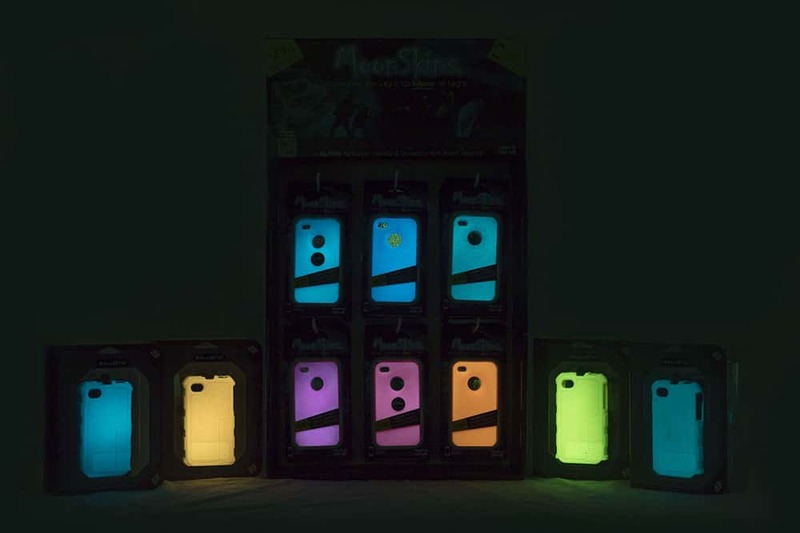 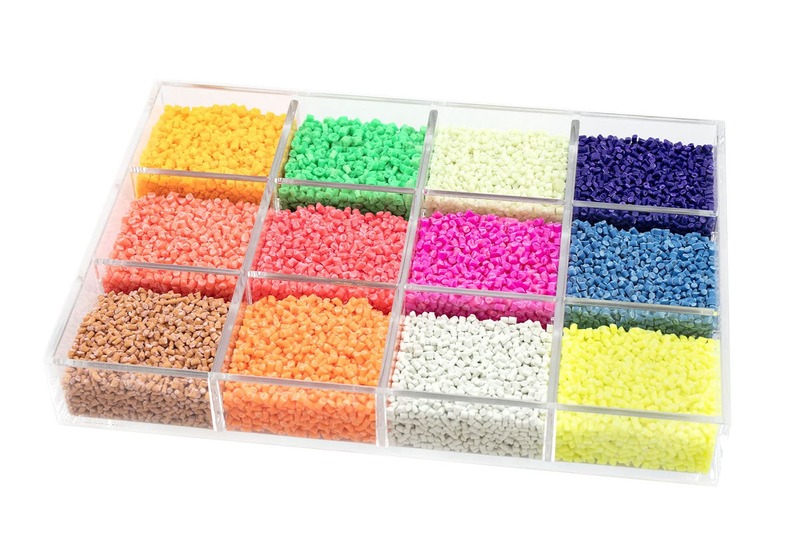 Whether powder-coated, extruded or molded, GlowZone will find ways to make your products glow. 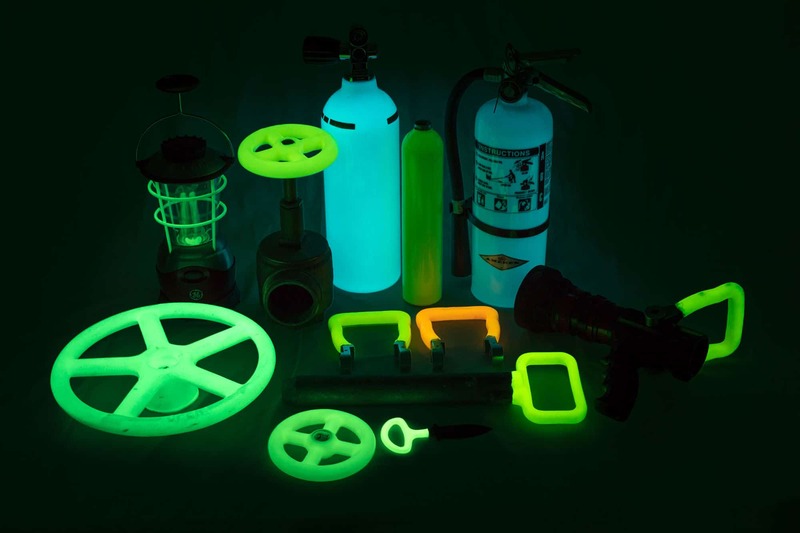 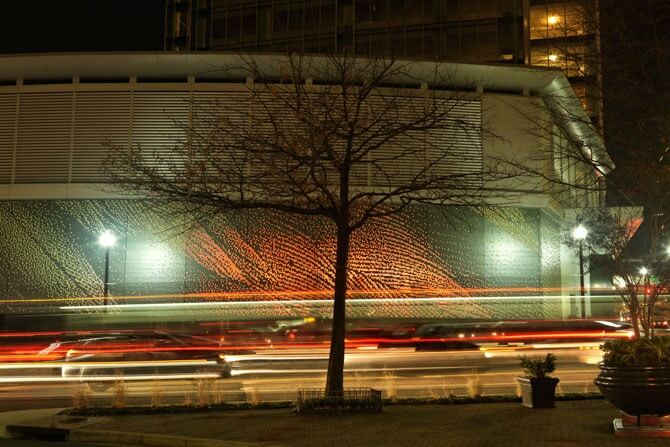 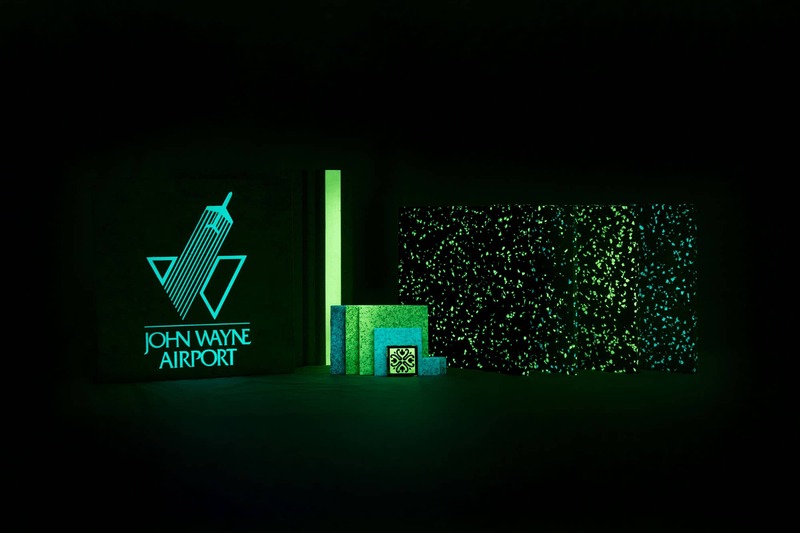 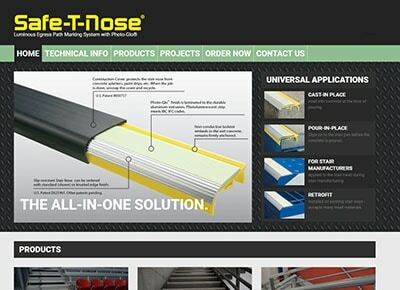 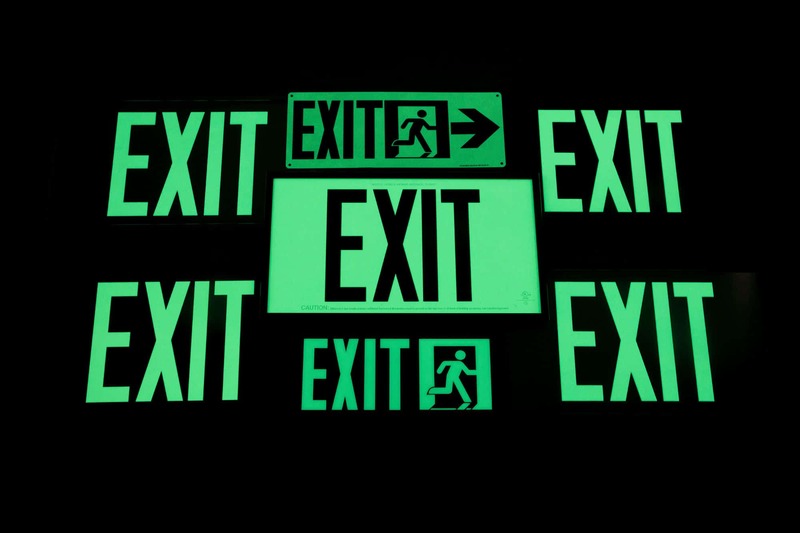 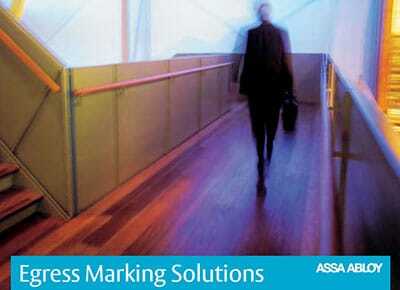 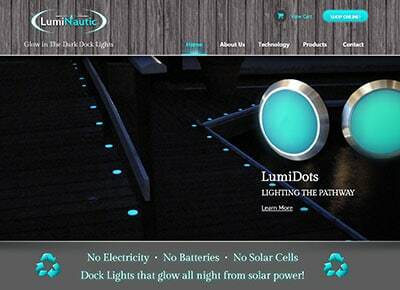 GlowZone works with numerous companies to integrate its photoluminescent technology, adding value to their products.